When Ben and Gracie go to meet their mum after work at the art gallery, they're hoping the golden ticket they still have from their previous visit will again transport them into a painting. This time, they find themselves whisked back in time to the world of another colonial artist, Tom Roberts. 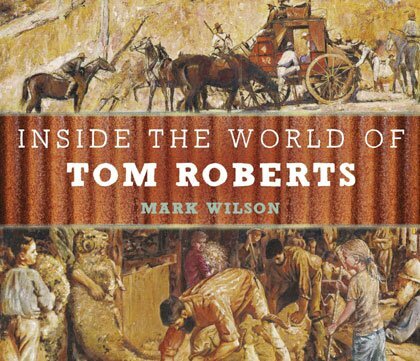 When the young daughter of a settler family invites the pair back to her parents' farm, not only do they meet Tom Roberts himself and see him at work, but they also witness a robbery when bushrangers ambush a stagecoach. Will Ben and Gracie and their new friend be able to escape the cross-fire when troopers start shooting?